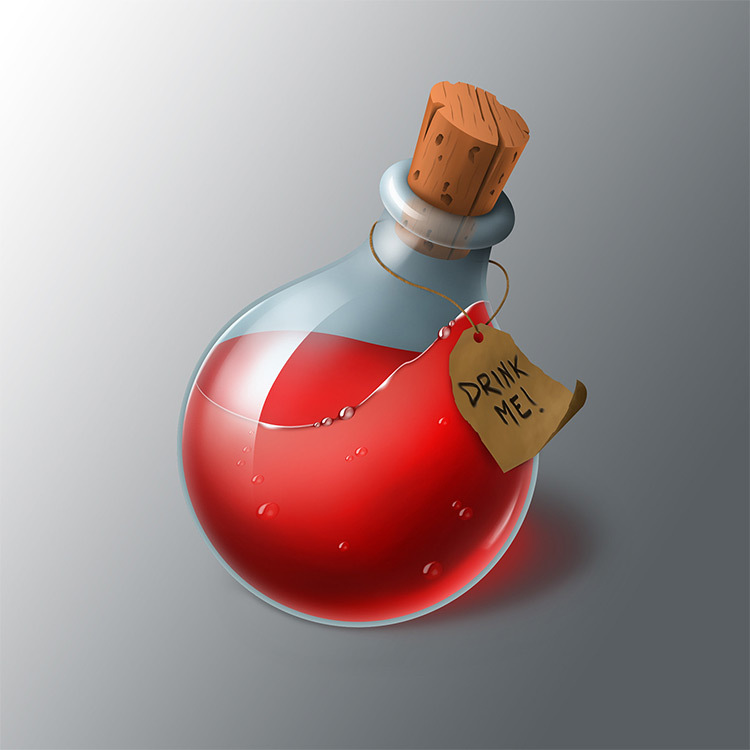 Props are a staple for every game and they’re a huge part of modern concept art. 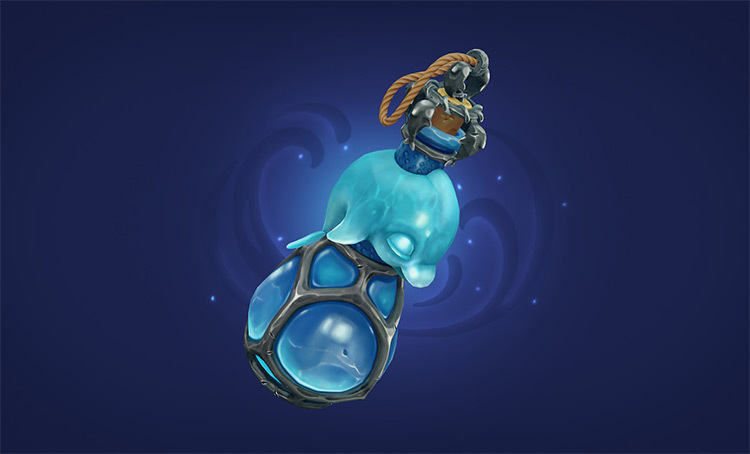 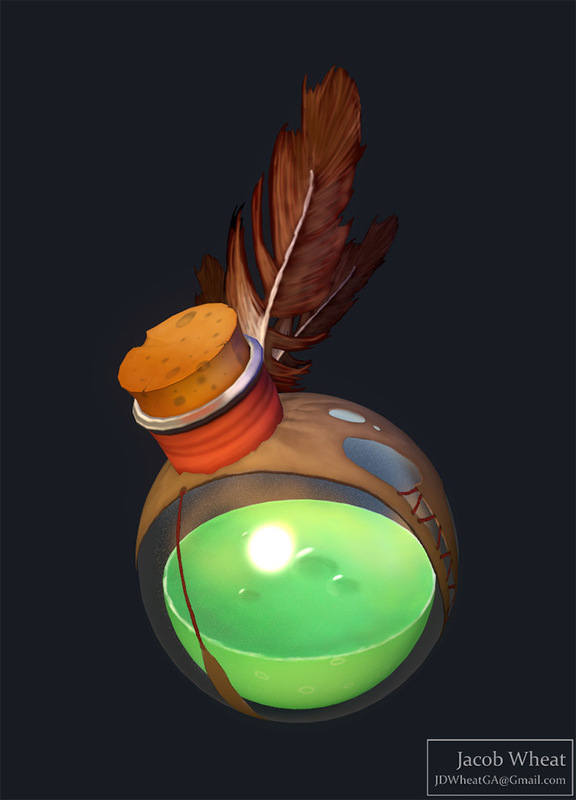 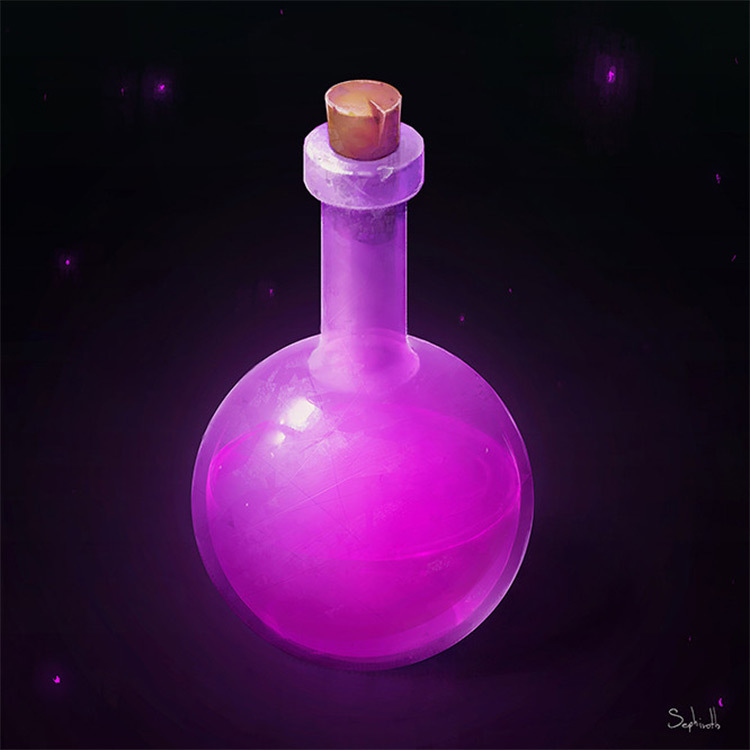 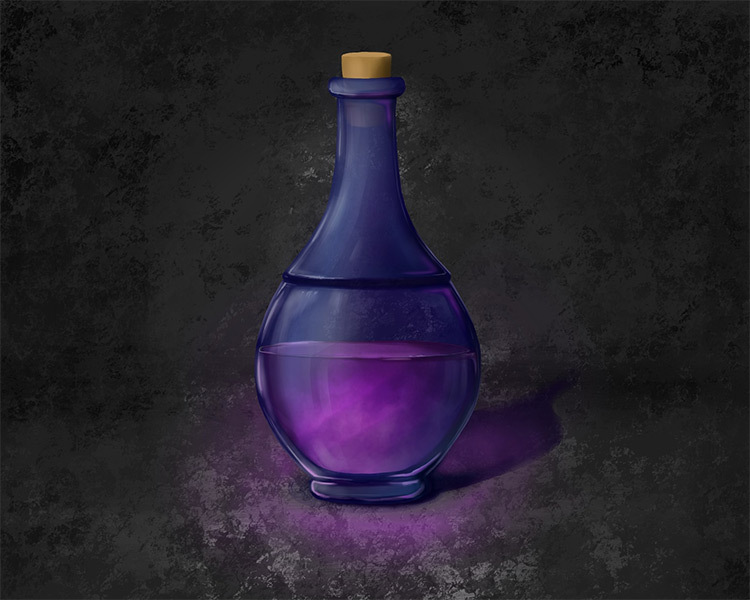 You know those little potions and elixirs you see in your game menus? 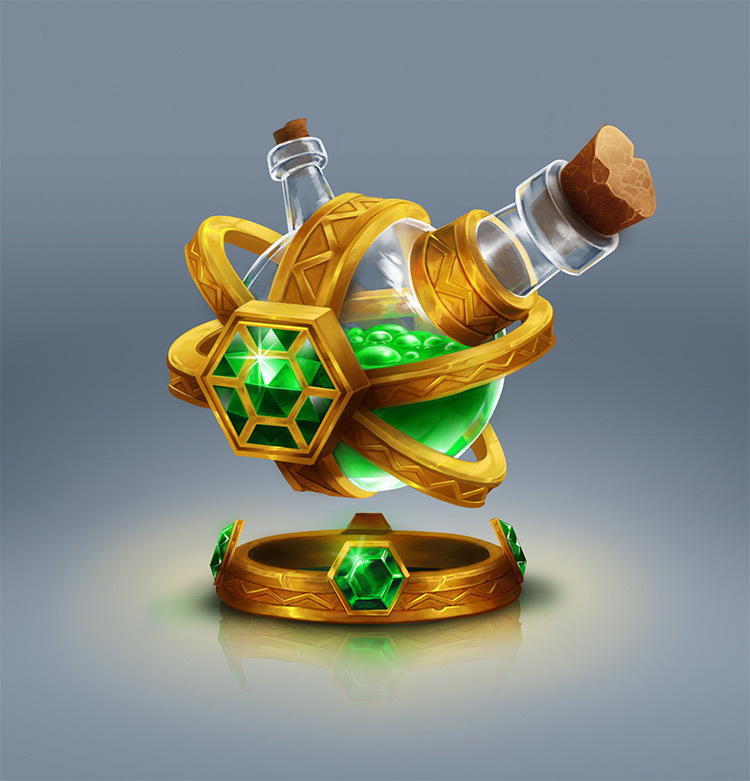 An artist designed that. 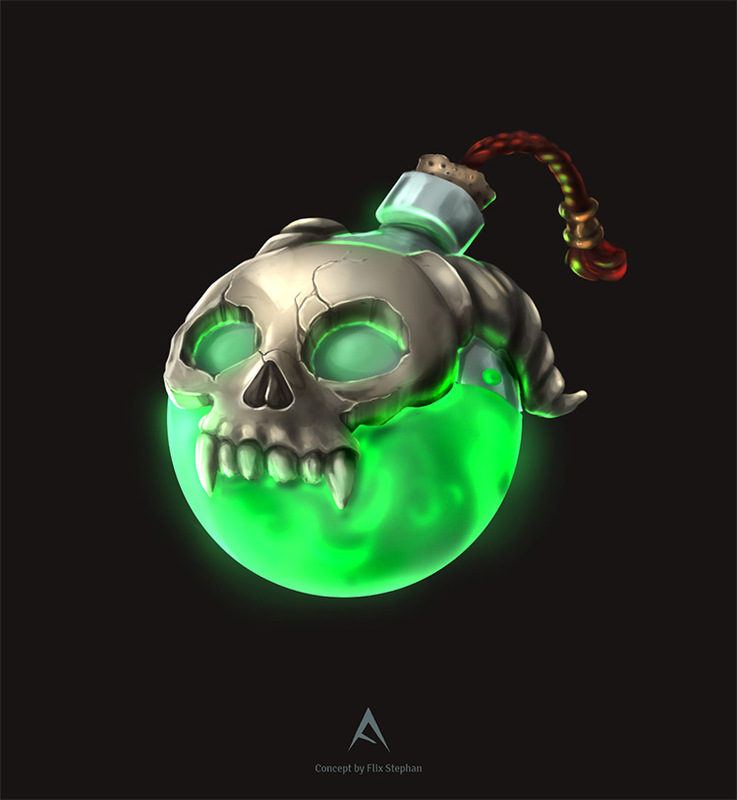 You’ll find a ton of great examples right here in this post featuring some truly talented artists. 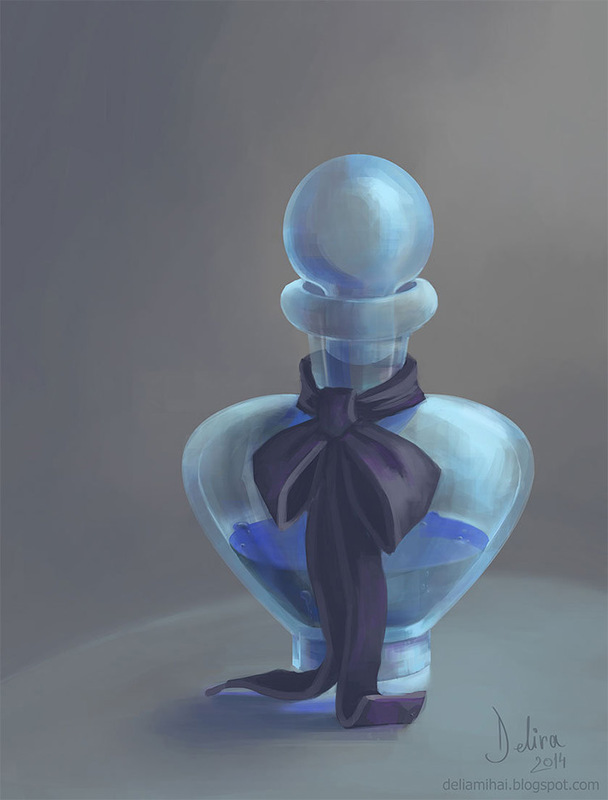 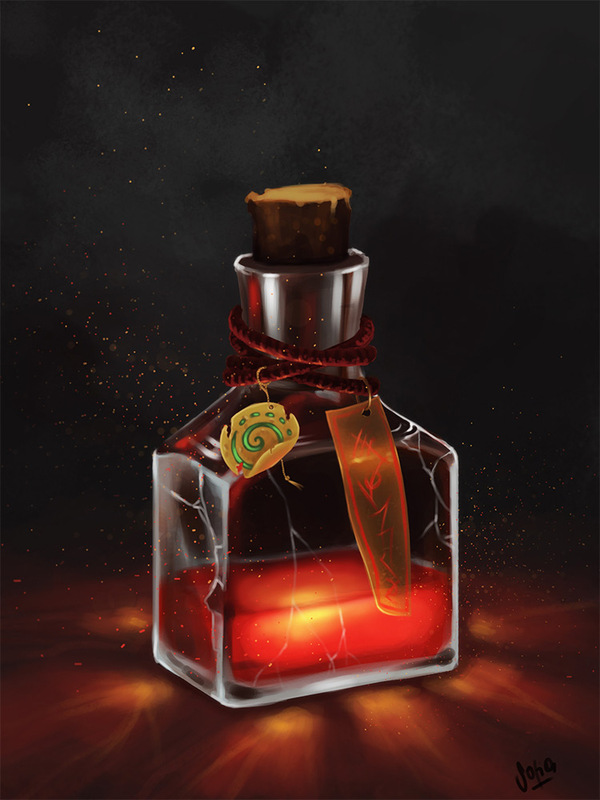 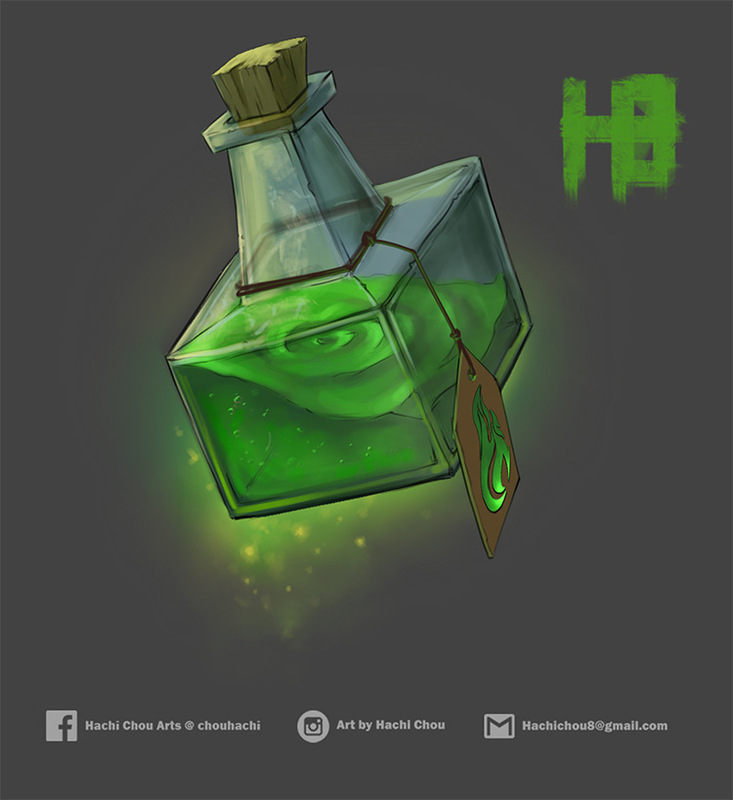 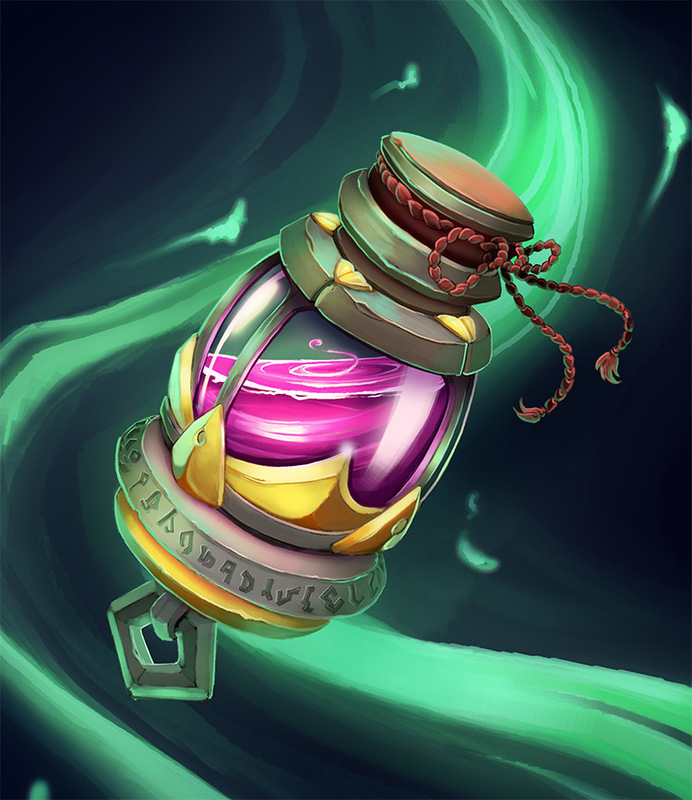 This gallery focuses primarily on magical potions but you’ll find many different styles to give you some cool ideas for your own work.